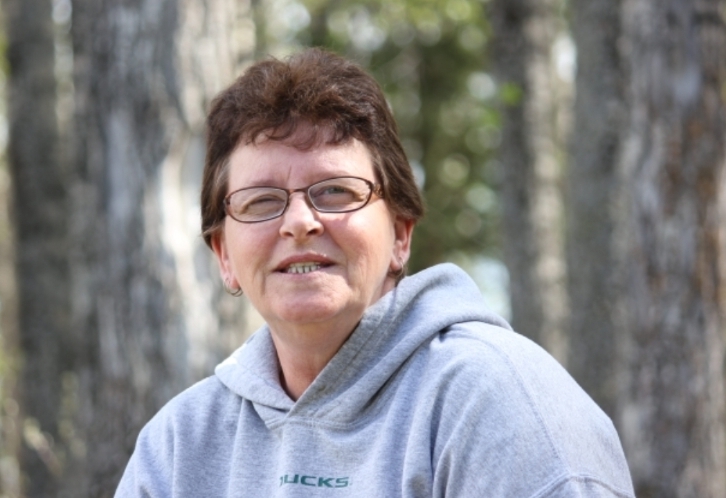 It is with profound sadness the family of Kelly Friesen announce her sudden passing on January 29, 2019 at the age of 59 years. Kelly leaves to cherish her memory her husband of 42 years, Doyle, one son Joe (Bree) Friesen of Rocky Mountain House, one daughter Jessie Dryden (Garett Swap) of Drayton Valley, five grandchildren, Kate, Julia, Taliah, Taija and Cruz, her mother Kathleen Fink of Rocky Mountain House, two brothers, Grant (Judy) Fink and Brad (Glenda) Fink, two sisters, Shannon Jameson (Rob Robertson), and Sandra (Joe) Jameson as well as numerous nieces, nephews, relatives and friends. A Celebration of Life will be held on Saturday, February 9, 2019 at 1:00 pm at the Royal Canadian Legion, Drayton Valley.